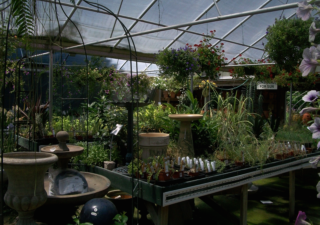 At Thomas Gardens, we stock the largest plant inventory on the Delmarva Peninsula. 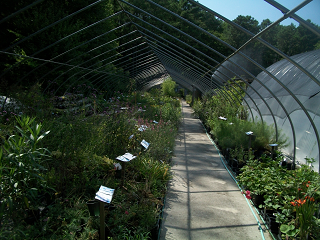 Wander around our sprawing Nursery and see for yourself all the 1000's of plants in our inventory. 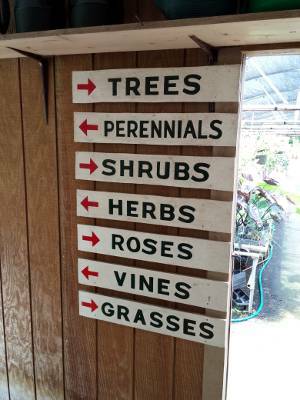 Serious gardeners are blown away by our extensive selection. Owned by a professional horticulturist and passionate gardeners, we are here 7 days a week to answer any garden questions and to offer help with your next new garden project! 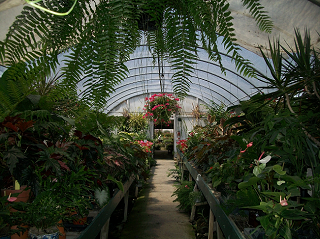 Our 10 greenhouses are overflowing with blooming plant for your home and yard. 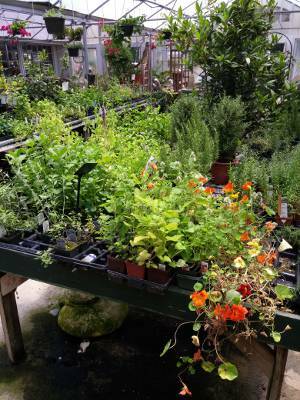 We grow our own plants as well as buy plant from some of the most respected nurseries in Virginia, Maryland, Oregon, California, Florida and Holland. We are always looking for that next great, new and exciting plant. Sometimes we even buy a new plant and test it in our own greenhouse or gardens and propagate from it. 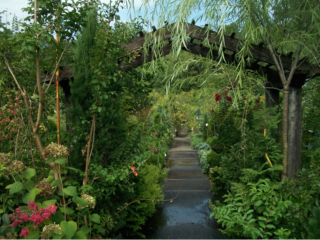 Our perennial selection is unsurpassed. We stock everything from Acanthus to Zingiber. From sun to shade, we stock any plant to fit your needs. 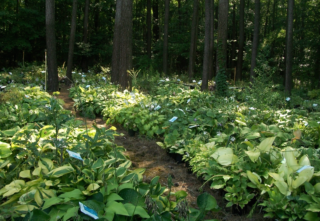 Venture into our woody shade perennials area where we have over a 100 Hosta varieties, ferns, native wild flowers, and many other blooming plants for your shade garden needs.